Established 1993, the Parco Nazionale delle Foreste Casentinesi Monte Falterona e Campigna is one of the most ancient forests in continental Europe. 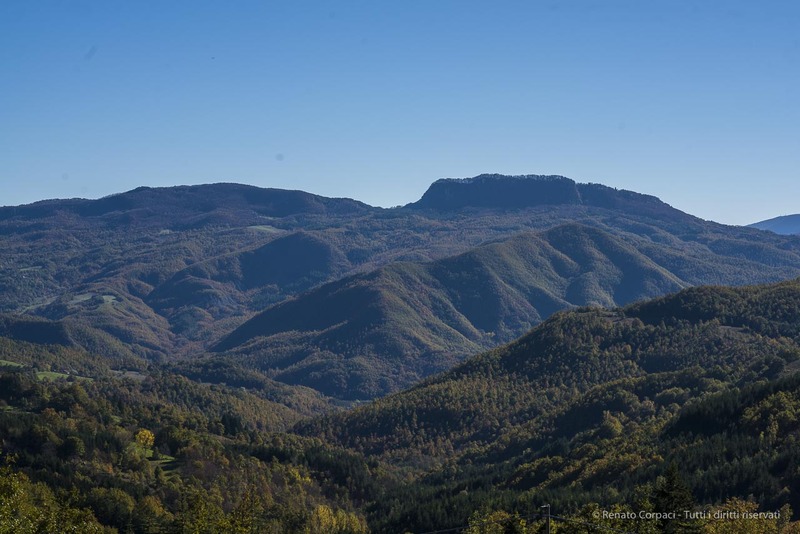 It covers a range of 368 square kilometers of vegetation, laying over the Appennino watershed, between Romagna and Tuscany, within the provinces of Forlì, Cesena, Arezzo and Florence. Foreste Casentinesi. Nikon D810, 24 mm (24.0 mm ƒ/1.4) 30″ ƒ/14 ISO 500, with Lee big stopper. Domain of the wolf, of the royal eagle and of five species of ungulate – wild boar, red deer, fallow deer, roe deer and mouflon – and a variety of birds, it’s one of the most precious green lungs in Europe. In its territory spring two of the most important Italian rivers: the river Tevere from Monte Fumaiolo flows towards Rome; the river Arno from Monte Falterona descends to Florence. Within the park you can find two fascinating sanctuaries: Sanctuary of La Verna and the Camaldoli Hermitage, enriched by the works of artists such as Vasari and Della Robbia.. The park hosts the first wilderness in Italy: the Riserva Naturale Integrale di Sasso Fratino, Bagno di Romagna e Santa Sofia, established 1959. Only park rangers, naturalists and academics can access this secluded area. The Parco delle Foreste Casentinesi can be visited by foot or by bike, along a 600 kilometers network of tracks that ascends over the heights generated by the sedimentary rocks – mainly a “lasagna” of sandstone and marl – and plunge back into the dark of the vegetation.